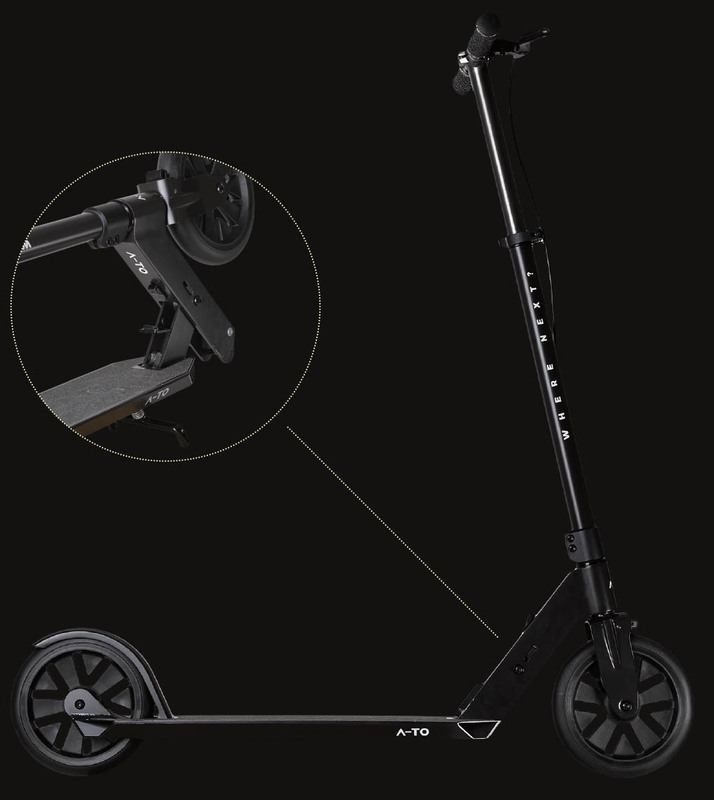 The A-TO Ultimo is made for the rush hour crawl. 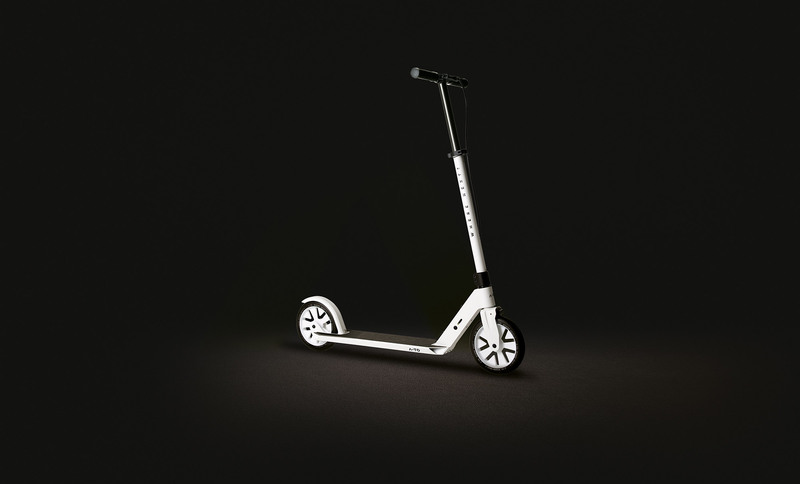 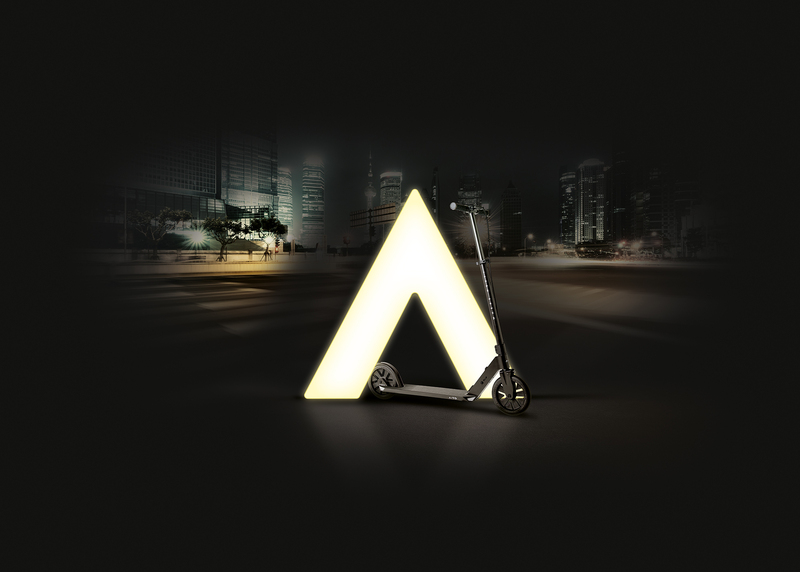 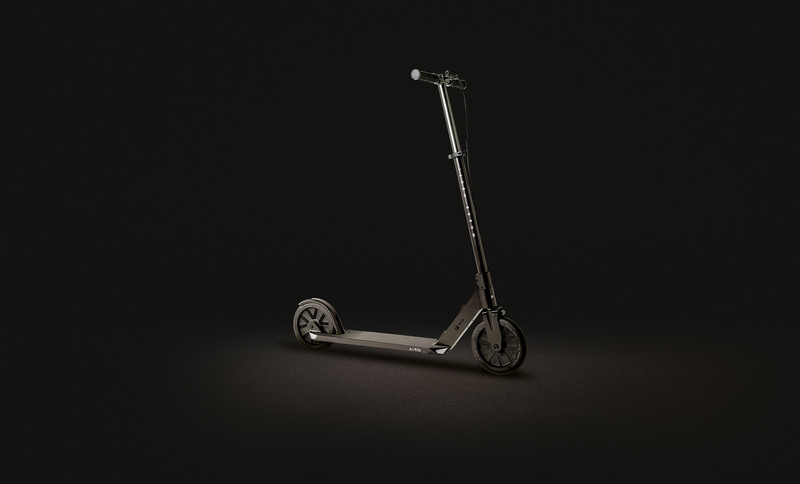 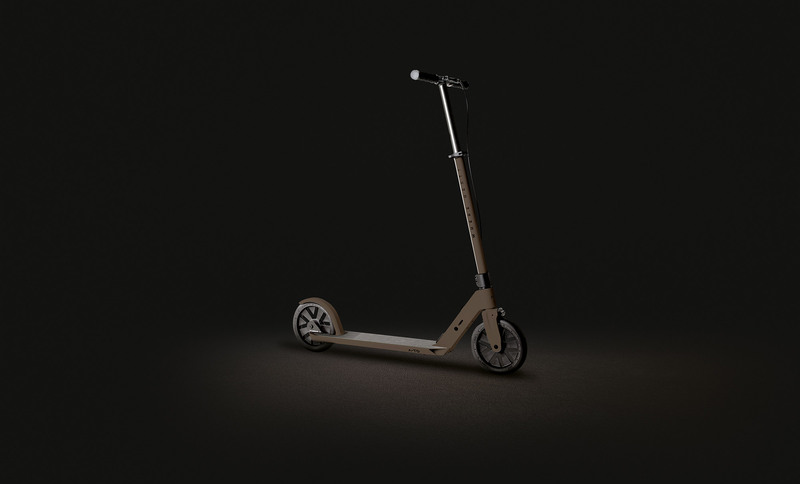 With its fluid folding system and innovative frame, it’s a kickscooter that travels however you choose. 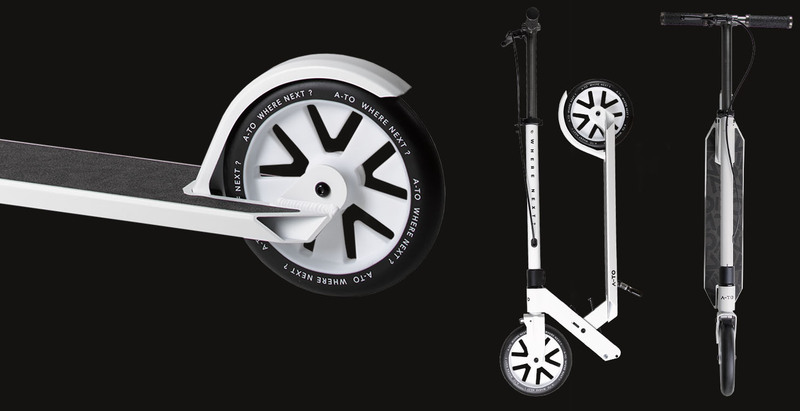 But where the Ultimo comes into its own is during the final mile – transforming a 20-minute walk into a 6-minute ride.